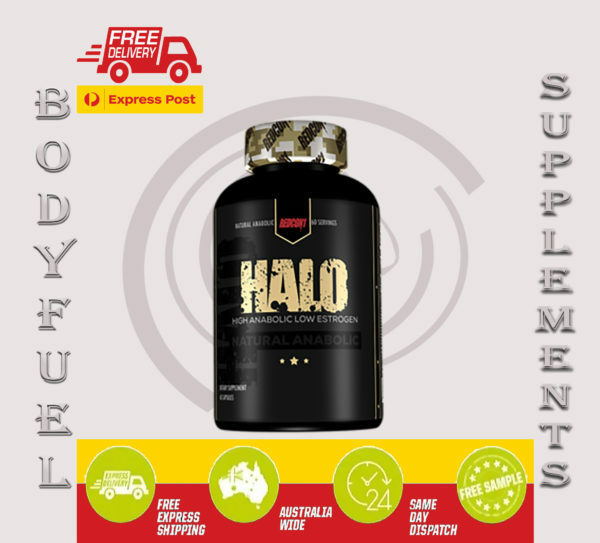 REDCON1 HALO is the highly potent ingredient Laxogenin and turned it up a notch. Ok, how about 4 notches! 100mg of 5-alpha-hydroxy-laxogenin per capsules. That absolutely destroys the competition mg for mg, by a mile. What’s the hype over Halo? Studies have shown that in mega doses (like the one we’re providing) Halo drastically improves nitrogen retention and can increase protein synthesis by over 200%. 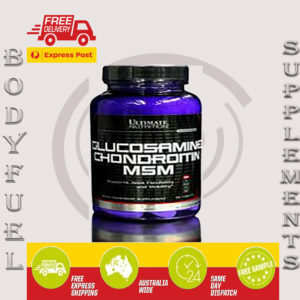 These types of instances of muscle enhancement usually only occur when a person is using super psychological doses of potent anabolic steroids. And that’s the catch of Laxogenin; It’s actually a plant derived steroid that acts as the building blocks to signal our own body to produce more hormones naturally. In addition to this, it also suppresses cortisol, a very powerful and negative stress hormone. 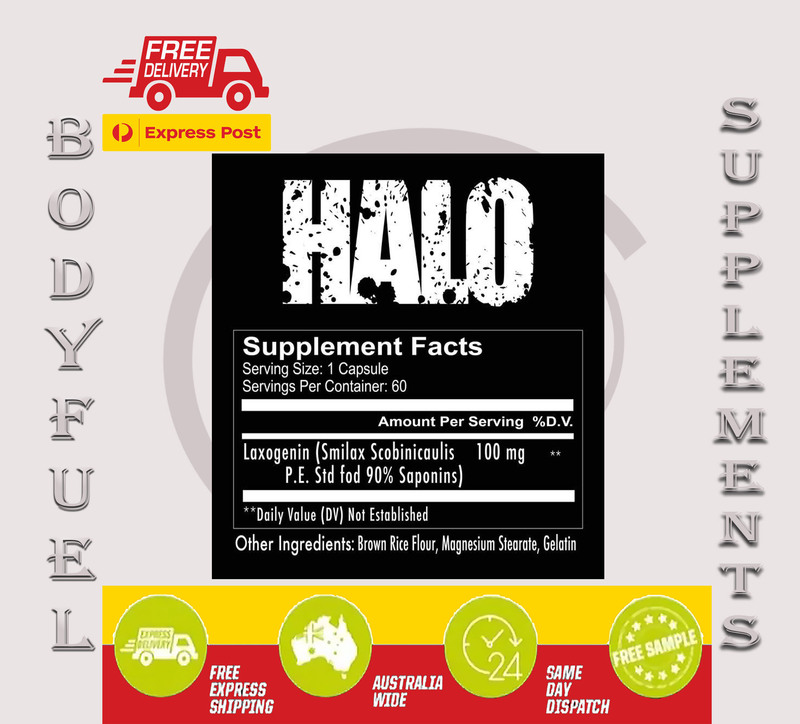 With less cortisol present in the body we have primed ourselves for greater fat loss and more muscular gains. What’s this mean for you? Your rate of recovery will be on overdrive. That means you’ll be able to train more frequently, for longer duration, translating to faster and better results. The ones you were actually seeking when you started looking to buy nutritional supplements to improve your body in the first place. 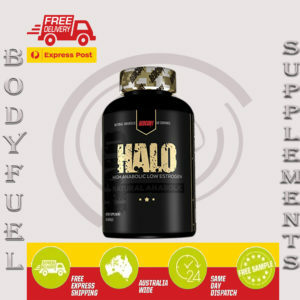 Don’t wait any longer – pick up a few bottles of Halo and experience improved workouts and quicker physical changes than you’ve experienced before.